An extremely rare 195 year old Grand Constance bottle has returned to its place of origin at the Groot Constantia wine estate in what is a significant event for the South African wine industry, and Cape Town heritage in general. 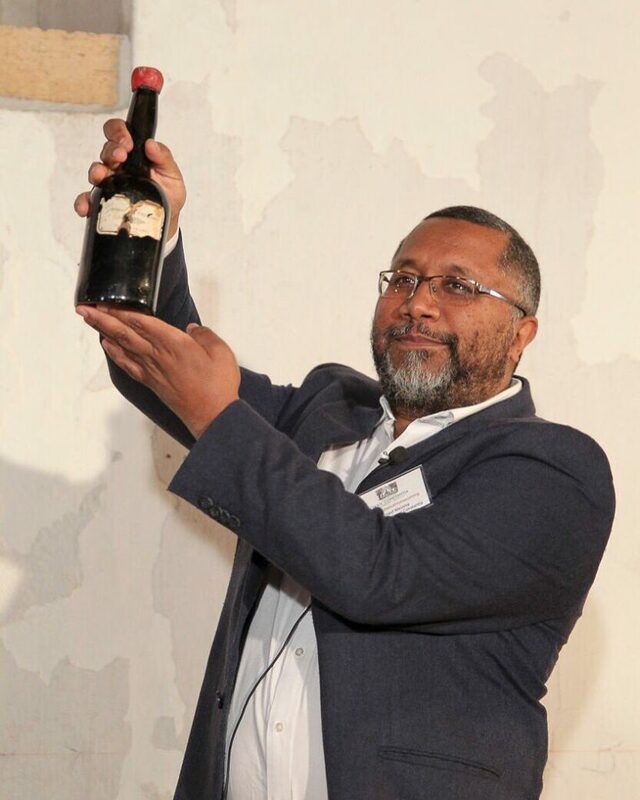 This old bottle, from the 1821 vintage, is returning to its rightful place within the four walls of the Cloete Cellar at Groot Constantia where it was produced by owners and workers nearly two centuries ago. 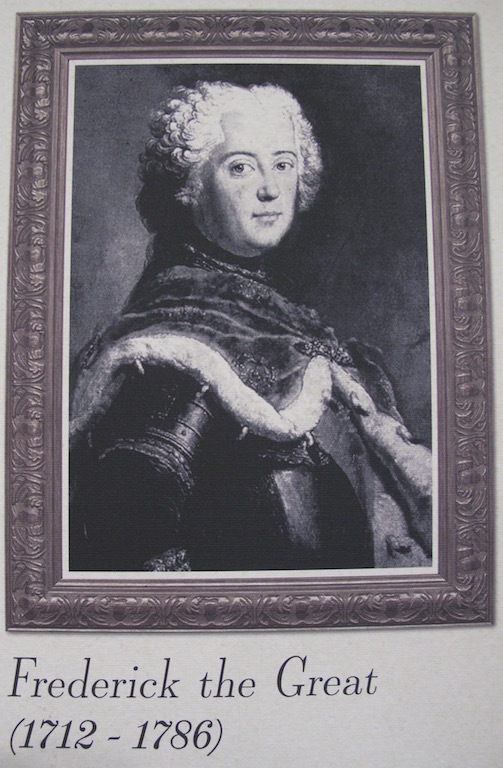 Grand Constance, the French translation for Groot Constantia, received international acclaim for its superior quality and began to fetch extremely high prices at well-attended auctions in many European cities – with emperors and kings, such as Frederick the Great of Prussia, Napoleon Bonaparte and King Louis Philippe of France, all vying for their share. 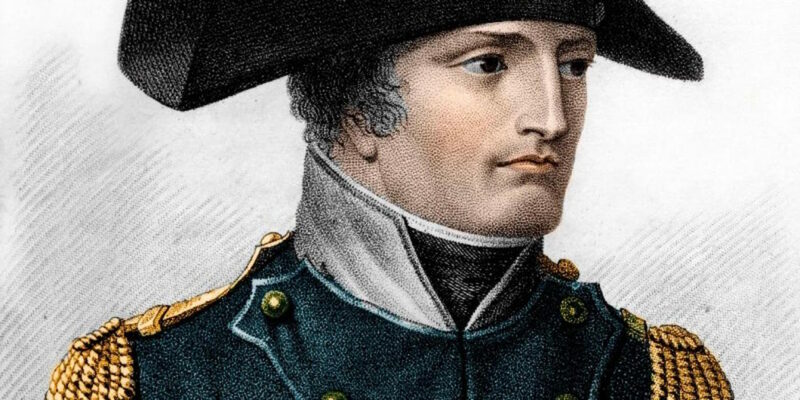 Before his death in 1821, Napoleon had 30 bottles of Grand Constance shipped over to St Helena Island every month to ease his exile. Charles Dickens celebrated it in Edwin Drood, Jane Austen’s character recommended it as a cure for a broken heart to heroine Marianne Dashwood in Sense and Sensibility and Charles Baudelaire compared Constantia wine to his lover‘s lips in his most famous volume of poems, Les Fleurs du Mal. Constantia bottles, bottle shards and bottle seals dating from as far back as 1774 have been found in far corners of the globe in some unusual circumstances: One bottle was found at the bottom of the ocean in the archipelago outside Stockholm in the late 1940’s by a diver; three bottles were discovered in the cellar of a castle near Belgium that date to the period 1760 – 1840; a bottle piece featuring the Constantia bottle seal was discovered on a beach in the Delaware Bay and identified by historians to be part of the cargo of the Severn – a ship that was stranded there in 1774; another find was a very crude example of the Constantia wine seal – evidently far older than all the other examples – which was unearthed in an excavation in Meiningen in Germany. “With such a notable and celebrated history to this centuries’ old South African brand we are suitably excited to have this nearly two centuries old Grand Constance bottle returning to its ‘birthplace’,” says Dr Ernest Messina, Chairperson of the Groot Constantia Trust, who explains that Groot Constantia were the successful bidder on this historical Grand Constance bottle during a recent online auction. Groot Constantia celebrated the return and unveiling of this grand old Grand Constance bottle at an event held on Thursday 15 September at the estate. The Cloete Cellar consistently plays a central role at Groot Constantia. It was the only place where the famous Grand Constance wine was ever produced, and now the cellar will form an even more integral part of Groot Constantia’s unique new Visitors Route, to be launched in November. 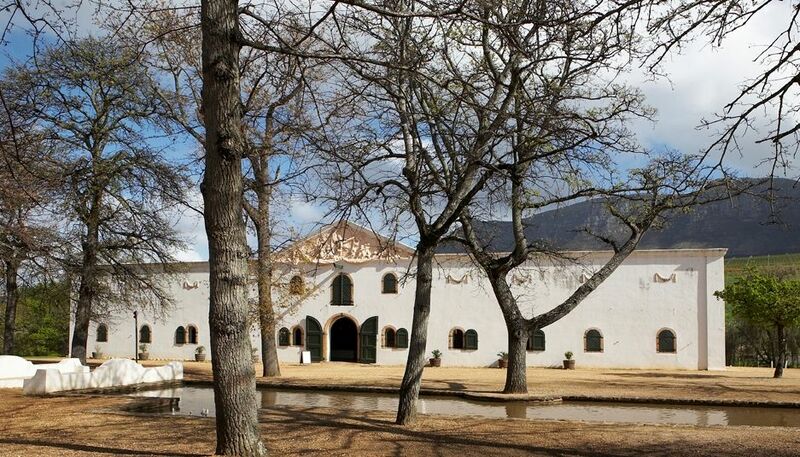 “Half of the cellar will house a museum, whilst the other half will be an additional tasting room where visitors can have a unique heritage experience of the Groot Constantia’s wines,” explains Dr Messina. Visitors to Groot Constantia will be able to view the 1821 bottle of Grand Constance in the Cloete Cellar museum where it will enjoy a place of esteem. “I am confident that the sense of history that visitors will feel whilst standing in a room that produced that very same bottle 195 years ago will not fail to impress and, will indeed serve to inspire,” concludes Dr Messina.